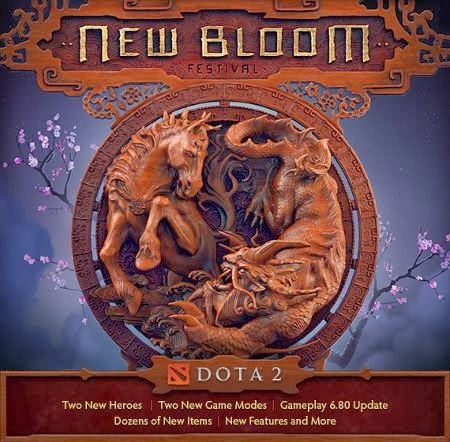 Dota 2 celebrates the Chinese New Year with the New Bloom Festival event. 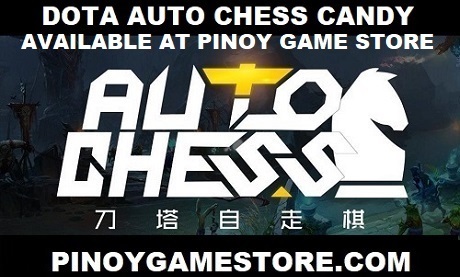 - New Dota 2 cosmetic items which can be bought from the Pinoy Game Store. Download Dota 2 for free and tell all your friends to play Dota 2.